Why choose AT&T Premier ? 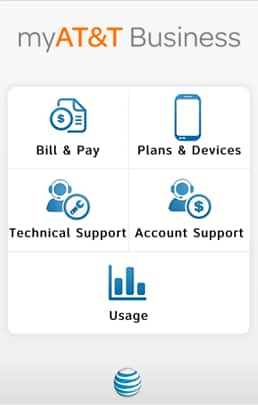 Easily manage your AT&T Wireless Account! Account Managers - you are the manager of the company account. Wireless End Users - your company provides a phone for you to use. ©2017 AT&T Intellectual Property. All rights reserved. AT&T, Globe logo, and DIRECTV are registered trademarks and Mobilizing Your World is a service mark of AT&T Intellectual Property and/or AT&T affiliated companies. All other marks are the property of their respective owners.